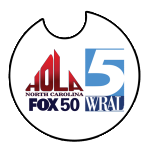 FOX50 TV local program. Airs every Sunday at 10:30am will connect viewers with the growing Hispanic and Latino community. 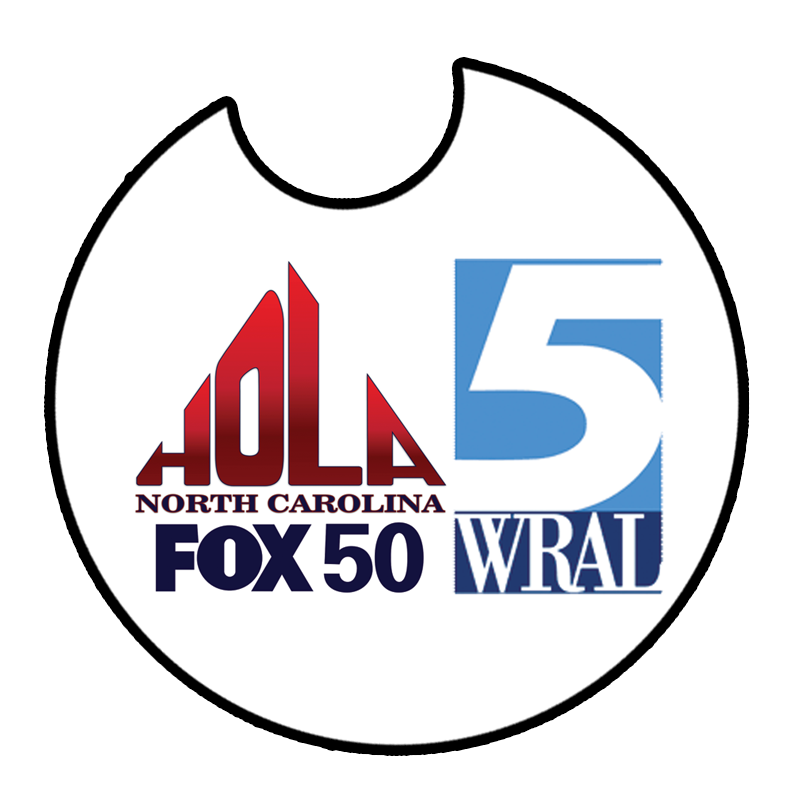 HOLA NC – The local bilingual lifestyle program, appeals to both Spanish and English speaking viewers. Hola North Carolina will has segments on Latino lifestyle including food, legal matters, health and beauty, finance, sports and entertainment. Each show features an interview with a prominent local Latino leader.